Brrrrrrr, the blast of cold air from the Arctic arrived earlier this week and although it didn’t last too long it certainly brought a chill to the bone. 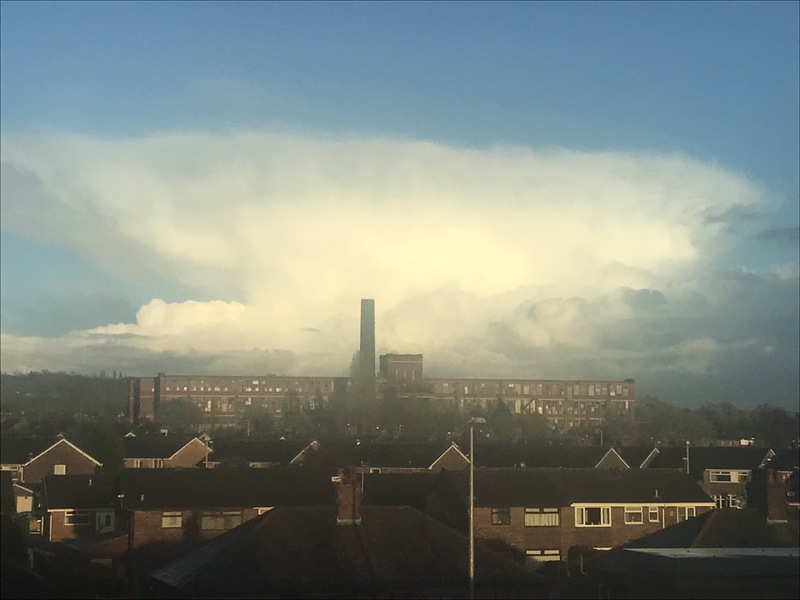 Grass temperatures dropped to -4°C, we recorded an air frost on Monday night and on Tuesday we saw some towering April showers which brought hail, sleet, graupel, thunder & lightning and even snow. 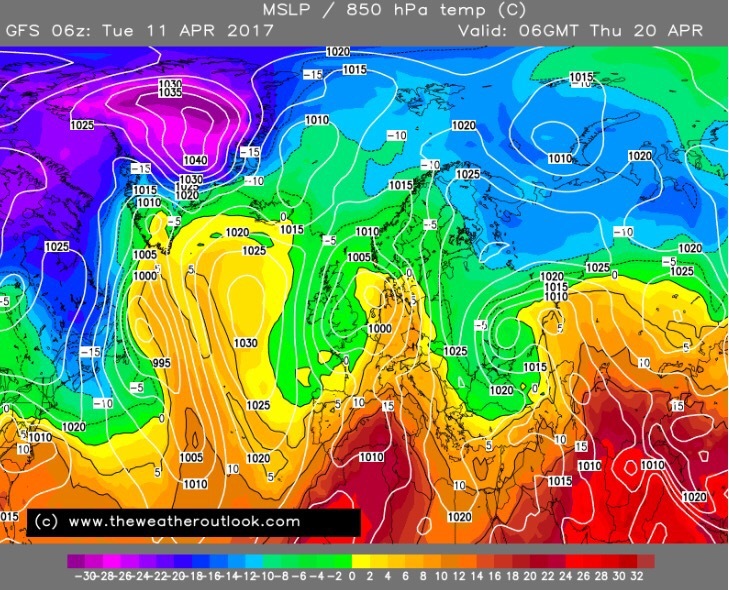 If you’re after some warmth then good news on the horizon. Beyond the one-day holiday: Hopefully turning warmer as high pressure builds and temperatures into the mid- to late-teens. I hope you all enjoyed our first warm spell of the year last weekend and got some sunbathing or a BBQ in before the weather changed quickly on the Sunday afternoon. In fact, the temperature dropped from 18°C to 11°C in just a couple of hours. Big temperature drop last Sunday as winds turned NW-ly. So, will the warm sunny weather return in time for Easter? Headline: Changeable with Monday, followed by Saturday, looking the best days of the Easter Holidays. Looking Ahead: Some spells of showery rain but not amounting to much. 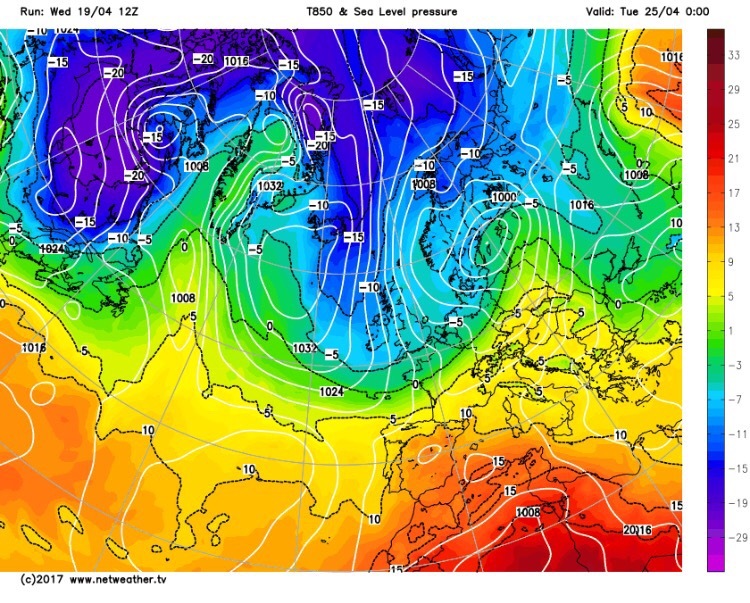 Later in the week it remains cool as winds could turn northerly. Keep up to date with your local forecast by following @ChadWeather on Twitter. This has to be one of the quietest forecasts for a while. We have high pressure anchored across the U.K. so not a lot happening, however a warm weekend ahead! BBQ time on Sunday if we just hang on to the sunshine? Outlook for Easter: A tricky one as low pressure (rainy) will return but then high pressure (settled) tries to force its way back in. 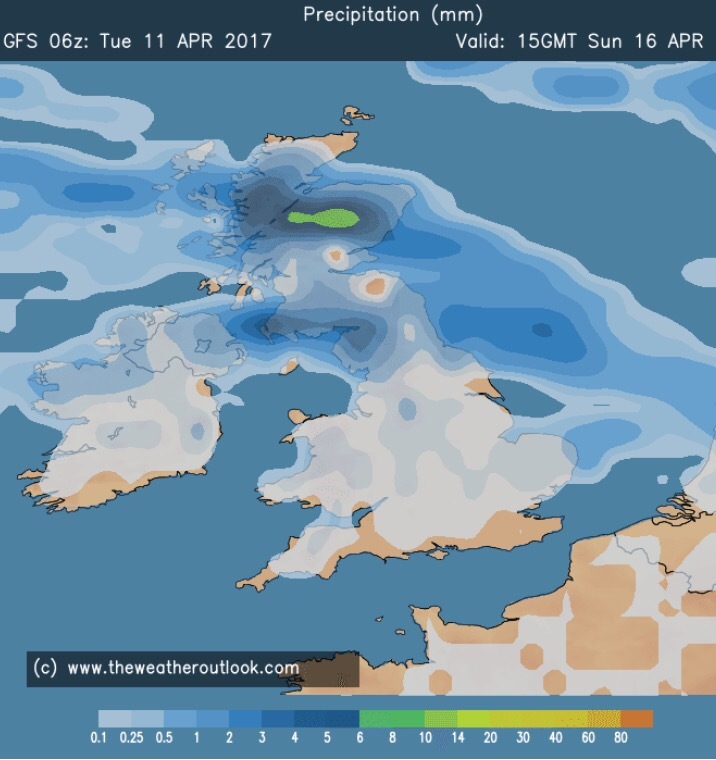 At the moment it looks like Easter will start with some rain at times and cooler but dry up in time for Easter Sunday. As always look out for updates on Twitter at @ChadWeather.